The kids and I are counting down the days until the movie The Good Dinosaur opens on November 25th. Have you seen the movie trailer yet? We’re currently obsessed with all things dinosaur, especially books! Check out some of the kids’ favorite dinosaur books below that we’ve been reading. Book Synopsis: This book is a sweet tale about fulfilling your heart’s desire no matter what shape or size you may be. Brontorina is a rather large orange dinosaur who desperately longs to dance. Although she meets many obstacles along her path, she knows in her heart she is to be a ballerina. Ultimately, her size is only outmatched by her sweet determination and the affection of some kind-hearted people. A lovely book for any and all who feel unsuited for something they long to be. Book Synopsis: Goldilocks and the Three Dinosaurs is a new take on the fairy-tale classic Goldilocks and the Three Bears, so funny and so original—it could only come from the brilliant mind of Mo Willems. One day—for no particular reason—they decided to tidy up their house, make the beds, and prepare pudding of varying temperatures. And then—for no particular reason—they decided to go . . . someplace else. They were definitely not setting a trap for some succulent, unsupervised little girl. Definitely not! Julia Donaldson is my favorite children’s book author. I believe she has an amazing gift of delivering high quality books with easy-to-read rhythm and rhymes that appeal to a range of ages. I enjoy reading Julia’s books as much as my kids love to hear them so I am always happy when one of them is requested. Book Synopsis: Everyone knows that tyrannosauruses are big and scary, so when a placid duckbill dinosaur’s egg ends up in the wrong nest confusion is sure to ensue! When the baby dinosaur hatches out, he’s so out of place that his grisly big sisters call him Tyrannosaurus Drip. Poor little Drip: all he wants is a quiet life munching on water weed. If you’ve read the books Alphablock and Countablock then you may also enjoy Dinoblock. Book Synopsis: This book features thick pages cut into the shapes of dinosaurs! Readers will be introduced to more than 20 different kinds of dinosaurs via die-cuts of their unique silhouettes and the illuminating comparisons to familiar things from a young child’s world. I stretch high like the ladder on a fire truck. I am a Brachiosaurus. As children touch the pages, they have a chance to guess the dinosaur and appreciate the uniqueness of its silhouette. Book Synopsis: If you happen to have a dinosaur, lying around your living room, and you don’t know what to do with it … why don’t you use it as a can opener? It will make a terrific nutcracker too! There are oodles of uses for a dinosaur — from a fine umbrella to an excellent kite and a dandy pillow, not to mention a reliable burglar alarm and the perfect excuse to forget your homework. This delightfully absurd exploration of the domestic uses of dinosaurs — and the things dinos just aren’t good for at all — is guaranteed to tickle funny bones and spark imaginations. If you read carefully, you’ll learn how to make your dinosaur last a very long time. Book Synopsis: This brilliantly illustrated board book is packed with rhymes that will teach children how. Mark Teague’s laugh-aloud illustrations, along with Jane Yolen’s playful text, will show children that “playing nice” can be easy and fun. Perfect for parents to read aloud with their children, this book is as humorous as it is instructive. 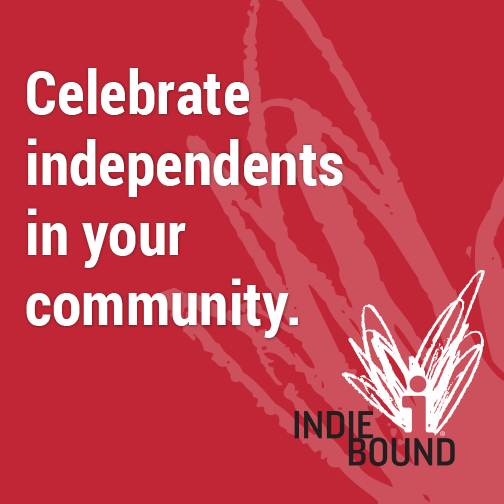 Book Synopsis: Do you have a little one who doesn’t like to share? The Mine-O-Saur is a selfish dinosaur who constantly takes everything away from the other dinosaurs at school. Eventually, the Mine-O-Saur realizes that having everything for himself is not fun if the result is having no one to play with. Book Synopsis: Edwina is one of the most helpful dinosaurs around who also happens to make really good chocolate chip cookies. Everyone loves Edwina—except for a know-it-all little boy named Reginald. He is determined to convince everyone, including Edwina, that dinosaurs are extinct. If you love Willems, you’ll really like this one. Before you read this book with the little ones, bake some chocolate chip cookies to go along with it for story time. The kids will love it! Just for fun: Pixar has been so gracious as to create The Good Dinosaur Coloring Pages that are free for you to print and use. You can download the coloring pages PDF file here. I’ve also included a fun Laurie Berkner video that has constantly been on replay in our house. So fun! Disclaimer: I am not affiliated with Disney or Laurie Berkner nor was I compensated to write this blog post. Your turn: Are you and your little ones looking forward to seeing The Good Dinosaur during the Thanksgiving holiday? What are some of your favorite dinosaur books? About fours months ago, I started studying Latin. Although Latin is considered to be a dead language that isn’t spoken anymore, I was intrigued to learn it for a few reasons which I’ll mention below. Through my own personal studies, I came across an awesome DVD for the kids called Song School Latin. The kids and I are now obsessed with watching this DVD over and over. The songs are so fun and catchy and we’re learning Latin words at the same time. Score! Now, please understand I’m not advocating that young children need to learn Latin or any other foreign language. I believe it’s important for kids to have a good grasp on phonics and their native language before learning a new one. However, if multiple languages are spoken by parents or caregivers at home then kids will naturally pick them up on their own through frequent interactions. Ok, enough of my little disclaimer…let me tell you what Song School Latin is and why I’m learning Latin. Song School Latin is a program that allows you to start Latin, in a fun and kid-friendly way. The program is recommended for children ages 6 – 12 years old, but my kids are almost 2 and 3 years old and they love it! Latin vocabulary is taught through kid friendly songs. This is not an immersion program, instead of the songs being fully in Latin, the Latin words are incorporated into English lyrics, which makes it easier for kids to internalize the meaning of the Latin words by listening to the songs. The songs are fun and catchy which makes it easy to learn the Latin words and retain them. Another fun resource I found for the kids are these FREE printable Latin Coloring Pages. Studying Latin prepares students to master English and foreign languages. Students of Latin typically score the highest on SATs and tests on English vocabulary! Latin will enhance your learning experience and open up a world of vocabulary and knowledge you never knew existed. Latin is the language of law, medicine, science, music, art, philosophy, literature, and theology. Knowing Latin and roots of words used in any of these professions is a tremendous help. Latin develops the mental ability to sort and analyze logically at a young age. This ability enhances academic progress in nearly every other subject. Monuments and art all over the world are frequently graced with Latin. Wouldn’t it be cool to be able to translate what is written on your own? I think the Ancient Romans and Greeks are so cool! Enough said. I want to start reading more classical books and really understand them. I hope you found this mini review of Song School Latin to be useful. I’ve read it’s really popular in homeschool environments as well for those of you who homeschool your kids. Your turn: Did you enjoy this post? Have you ever watched the Song School Latin DVD with your kids? What other Latin resources have you come across for kids that have been useful? Want to know what resources and books I’m using to study Latin? Feel free to let me know in the comments. Every now and then I’ll have one of those moments when I think, “Why didn’t I think of that?” That’s exactly what I said when I came across a series of wearable books written by by Donald Lemke and Bob Lentz. What a simple idea: a book of beards. And one of masks. And one of hats. And one of teeth. How fun! I think they’re definitely worth checking out if you haven’t done so already. Especially if you have younger children ages 5 and younger. Although older children may enjoy these books too. Note: This is not my daughter in the picture. 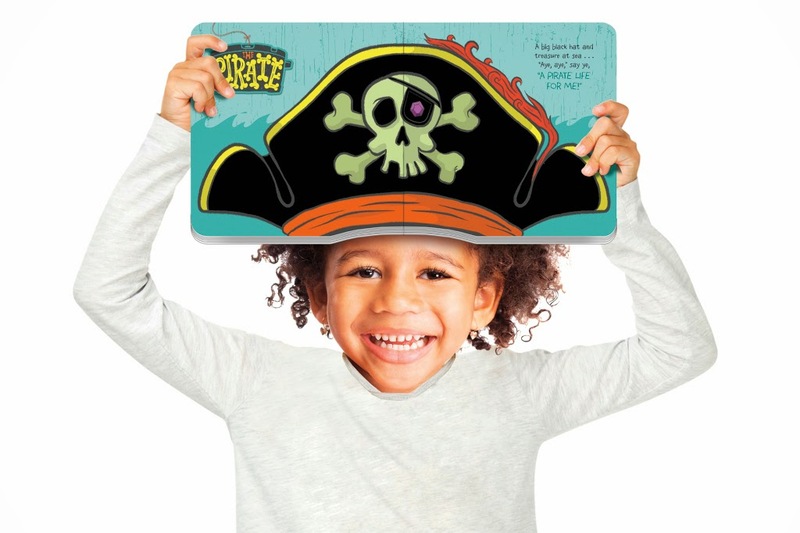 These fun, interactive board books are great for children and adults alike. They allow for make-believe games and hilarous snapshot memories! So far we’ve only read the Book-O-Beards book in this series. Next, we’re going to check out the Book-O-Hats. I think the kids might be a bit too young for the Book-O-Masks and the Book-O-Teeth. I’m not sure if they’d be a bit scared so I’m just going to steer clear of those two until they’re a bit older. We’ve definitely had our fair share of laughs with the Book-O-Beards book though. 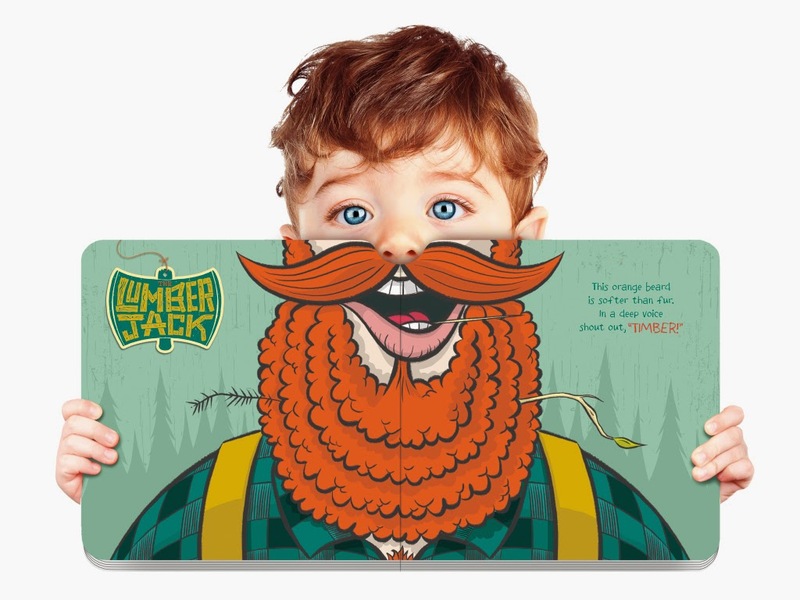 Book-O-Beards allows children (and adults) to become a lumberjack, a pirate, a cowboy, a sailor, a police officer, or Santa. It also helps kids role-play different personas as they try on some full-spread, fully bushy beards. Plus, there are catchy rhymes, colorful illustrations, and interactive dialogue. You can’t go wrong with these cute read-alouds to spice up your story time. 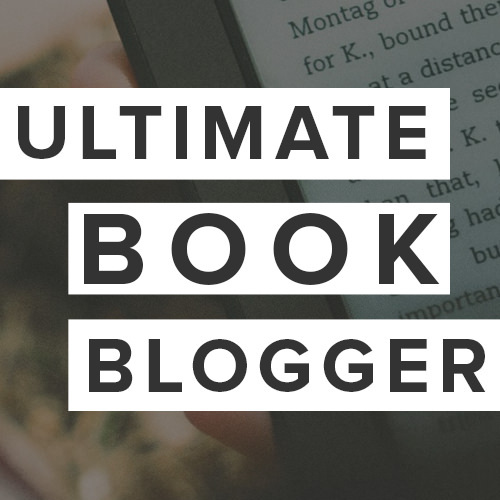 Your turn: Have you ever read any of the wearable books in this series? What are some other fun, interactive books you’ve read with your kids?